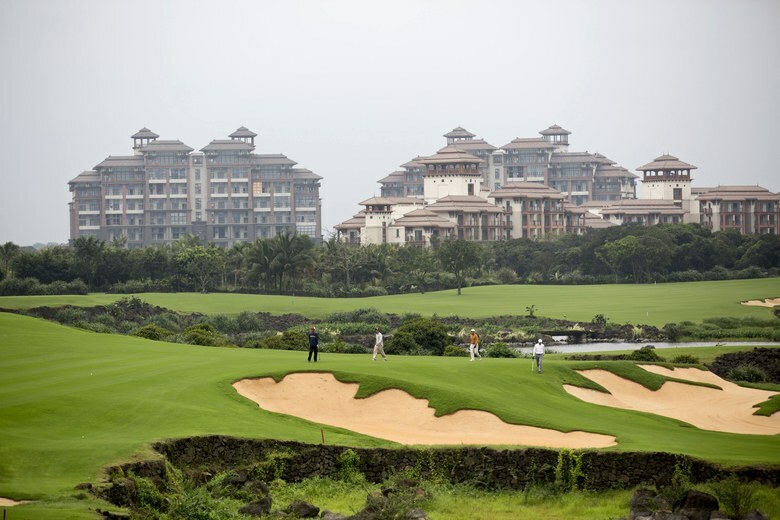 Since the days of Mao Zedong — who once decreed that the game is “a sport for millionaires” — China has done its best to squash the growth of golf, recently banning all communist party members from joining clubs. However, it seemed like the country was making an about-face last spring when the government-run newspaper Discipline Inspection and Supervision News said the “golf ban” had been lifted. But on Sunday, China announced the closure of 111 courses following a multi-year campaign to protect land and water resources. An additional 18 courses were ordered to return land, and 47 clubs were told to halt construction. Though building courses had been outlawed since 2004, the number of golf courses has tripled in that time. Developers would often label courses as parks or housing ventures to get approval from local officials, secretly converting the projects down the line. Amazingly, China still boasts over 10,000 youth golfers. Wang Liwei, secretary-general of the China Golf Association, told the AP the country also holds over 300 international-standard tournaments per year.